INTZ eSports Club has announced its acquisition of the Hephaestus E-Sports	 Hephaestus E-Sports Inactive Svenko Bruno Menezes off tank Drusker Patricio Bertolini off tank xHM Henrique Mutti dps Momo Gustavo Momo tank Quejadinha Paulo Henrique Quejada support Hexed Bruno Keül support roster. 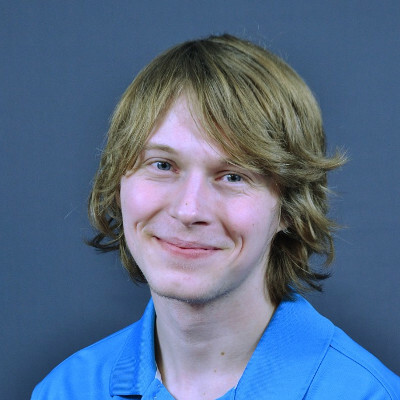 INTZ is one of Brazil's largest esports organizations. Conheça nossa equipe de Overwatch! Nosso estreia será esta semana, no campeonato da GAME XP. 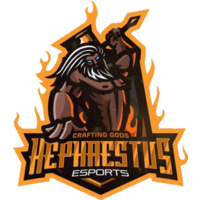 Hephaestus finished just short of a playoff spot in Contenders Season 2 South America, finishing fifth in Group B. As a result, INTZ will have to begin their Overwatch tenure as a Trials team. 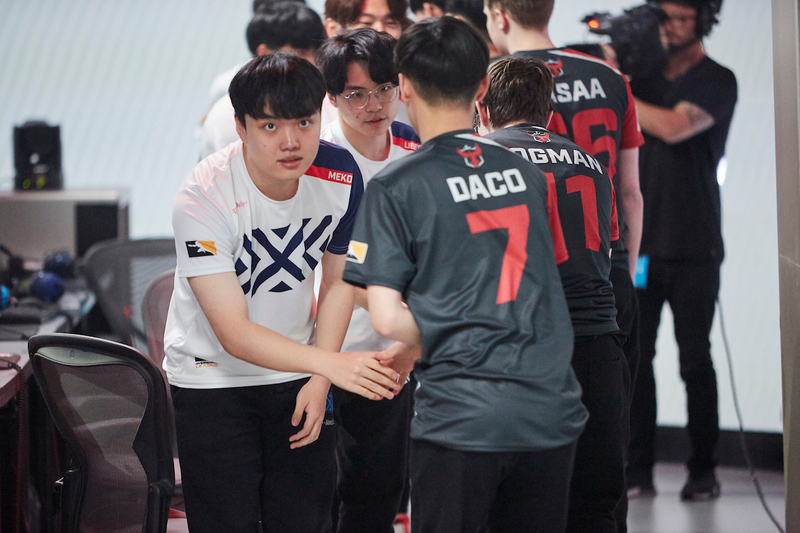 Contenders Trials will not be their debut, however. The team is set to play at the Game XP LAN in Rio de Janeiro later this week. It's good to see orgs picking up rosters!